Big EP from Forest People, Dark & Hard all the way on this one, relentless and taking no prisoners. Both originals set the tone, dark and driving bass emanating along scattered vox and stabs punctuate the tracks for massive effect. 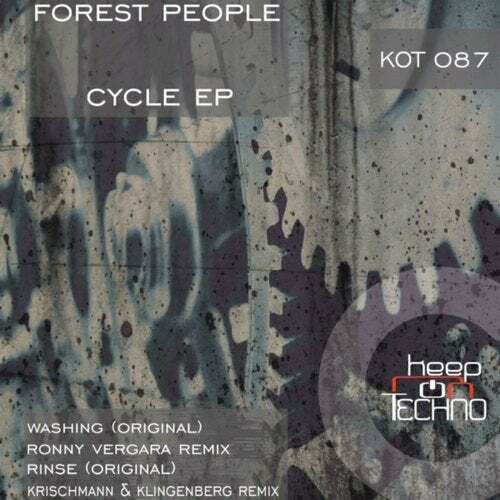 The epic remixes from Ronnie Vergara and Krischmann & Klingenberg add some extra spice to the mix with some deep and heavy workings to blow things up to another level. You've been warned, this EP is massive and may cause uncontrolled mayhem on the dance floor!